Are you building or remodeling an apartment or condo in the Seattle area? Let us be your security partner through the project and beyond. We will provide you with a custom secured access and a tailored surveillance system to help protect property and tenants. If you are having problems with your building entry system and are just tired of piecing it together all the time, it may be time for an upgrade. Many times the old wiring can be utilized and little new wiring is required. We provide and support Intercom installations for multi-tenant buildings in the Seattle area. 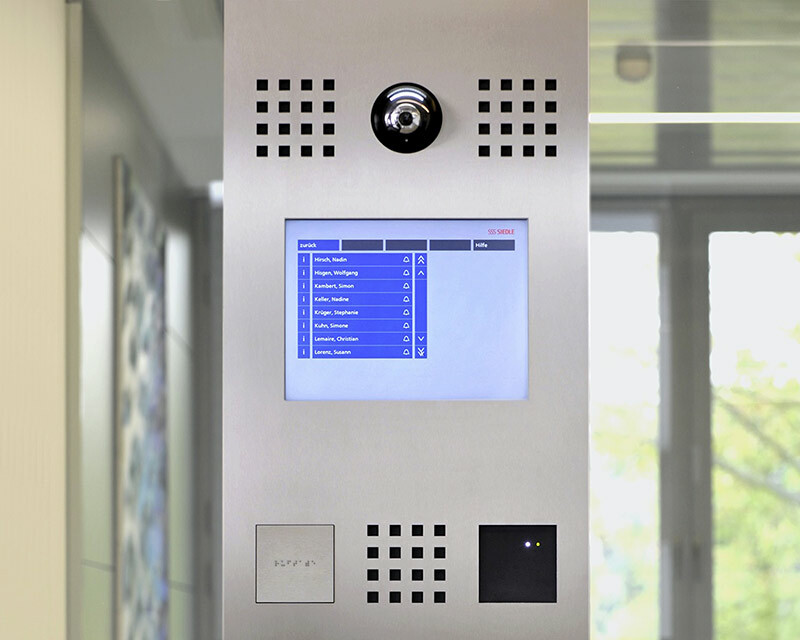 Building entry systems, commonly known as intercoms are an important division of access control. Not only are building intercom entry systems a convenience, they are a necessity and with modern video systems implementing tenant’s cell phones via the utilization of apps, the new top of the line systems are finally catching up to the expectations of today’s technologically minded tenants.